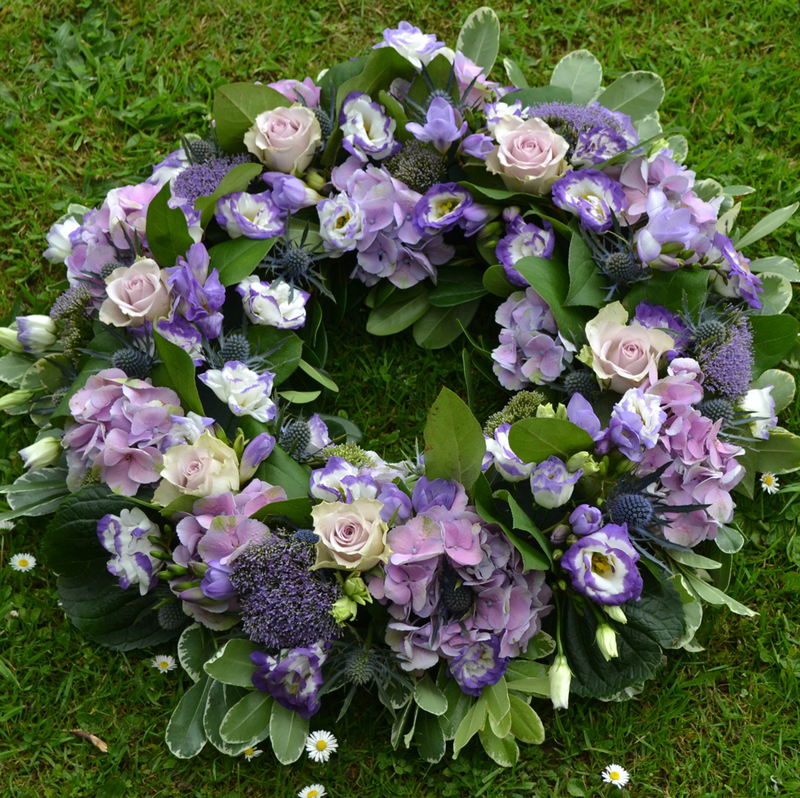 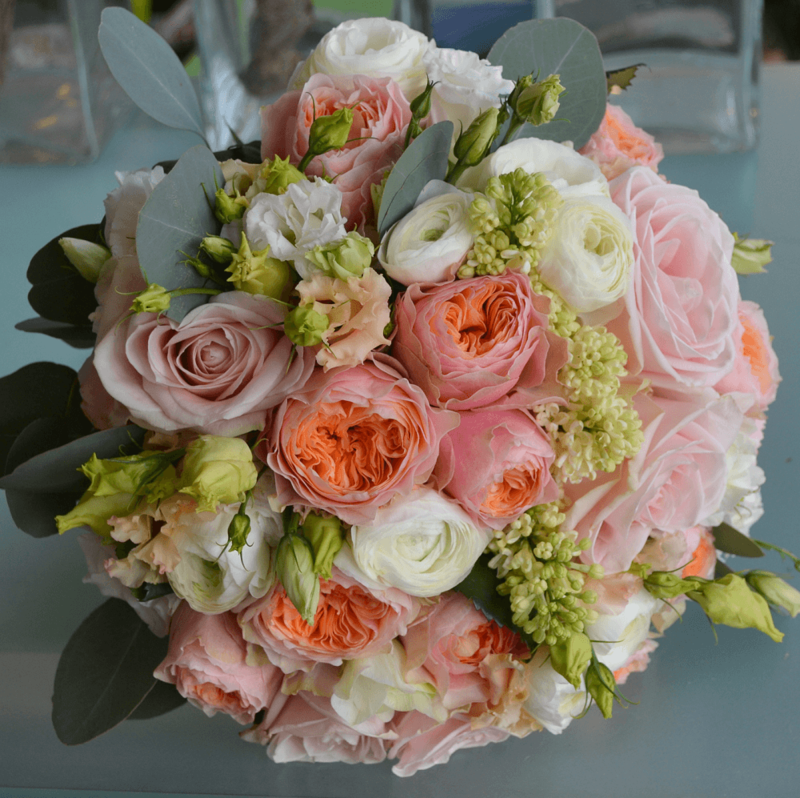 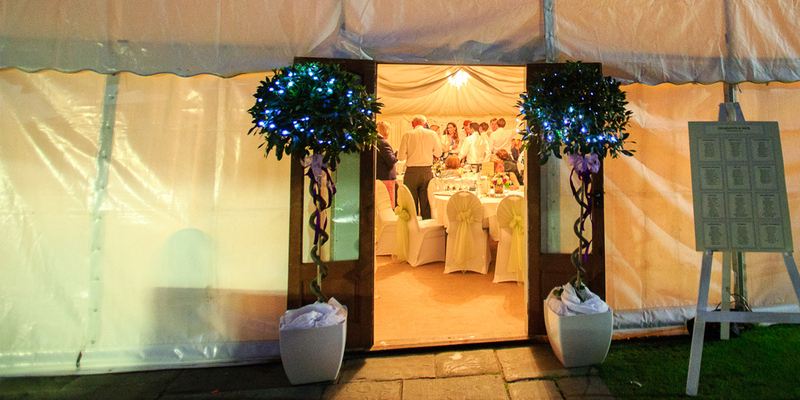 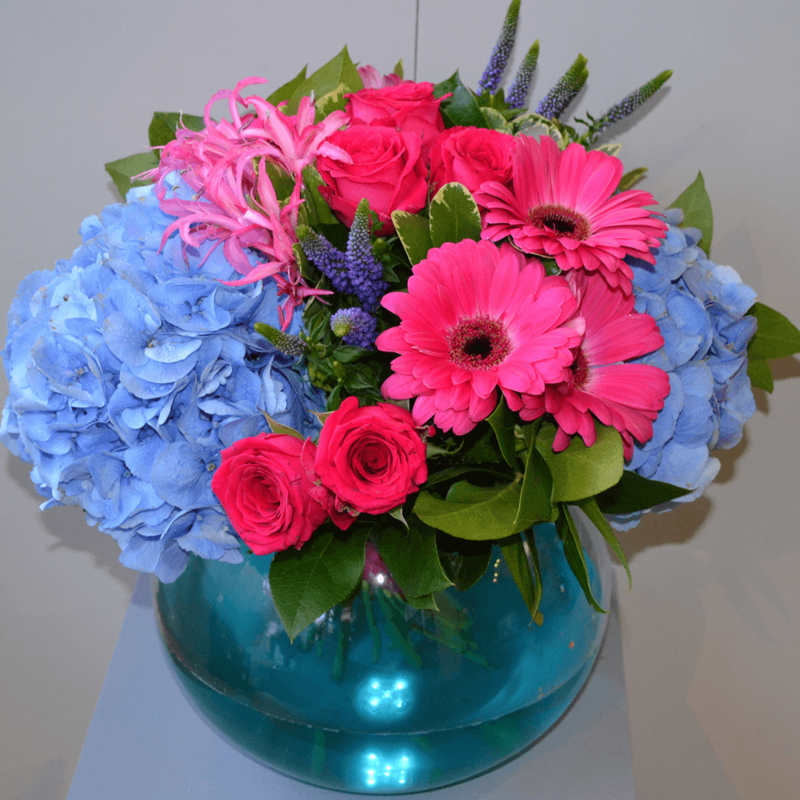 We have a wealth of experience of creating Beautiful flowers for Weddings at Coltsfoot. 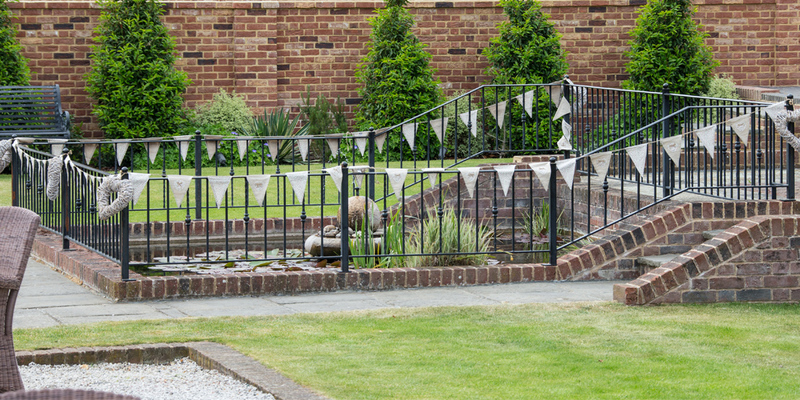 Please contact us to book an appointment to talk about the amazing possibilities for your big day at this beautiful countryside venue in Hertfordshire. 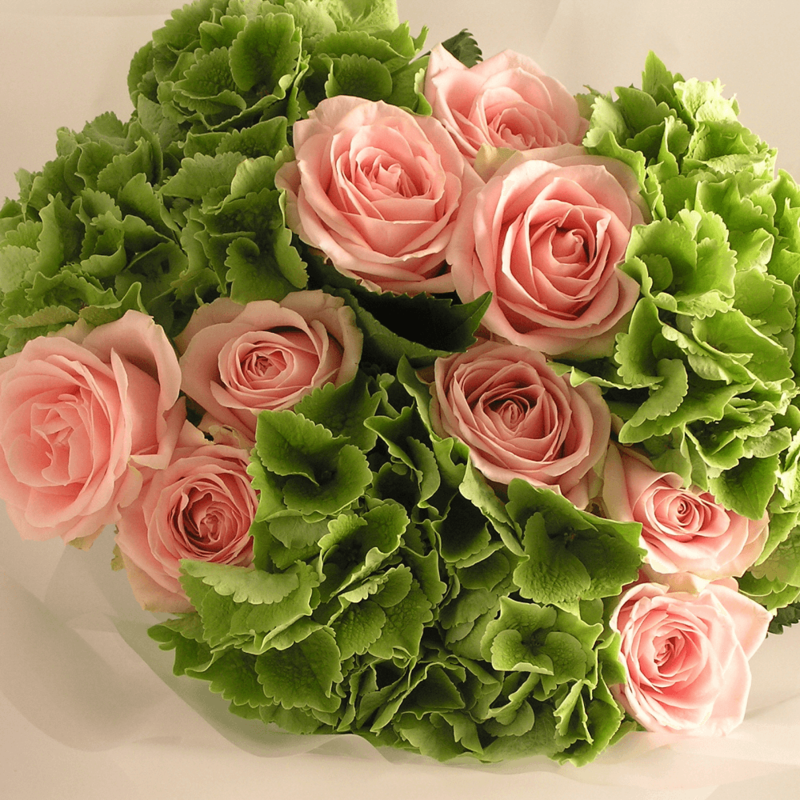 We are proud to continue to be included on Coltsfoot’s preferred supplier list.